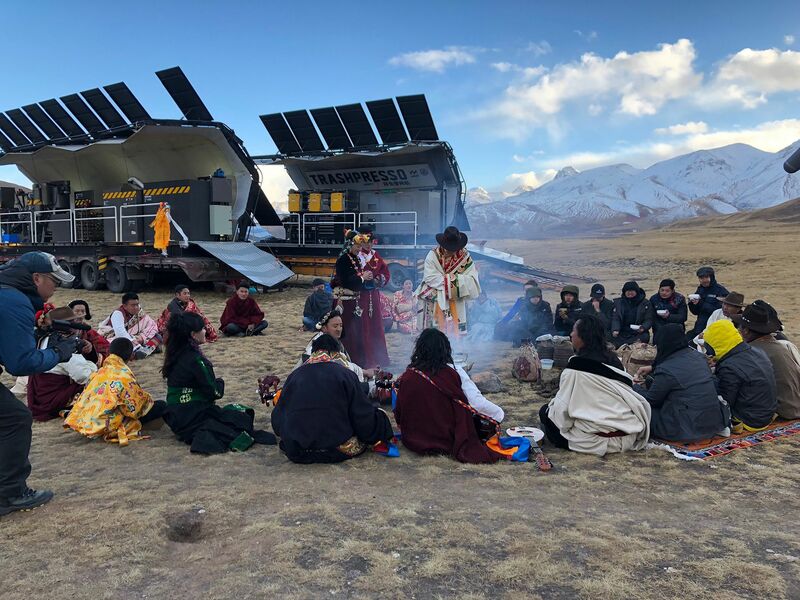 Zadoi, China: Jackie Chan in native celebration ceremony, surround by locals sitting on ground in circle. Trashpresso and snowy mountains in background. This image is from Jackie Chan's Green Heroes. 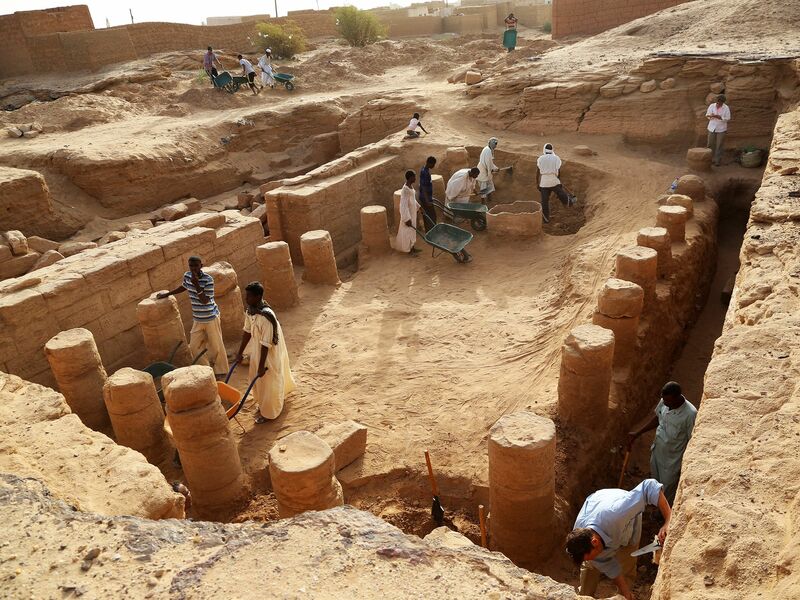 In modern-day Sudan, archaeologists dig through ancient pyramids and burial sites in search of clues about the golden Nubian empire known as Kush that once ruled over all of Egypt. 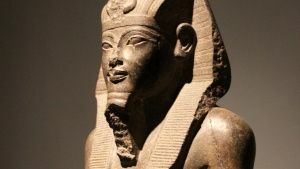 This image is from Black Pharaohs: Empire of Gold. 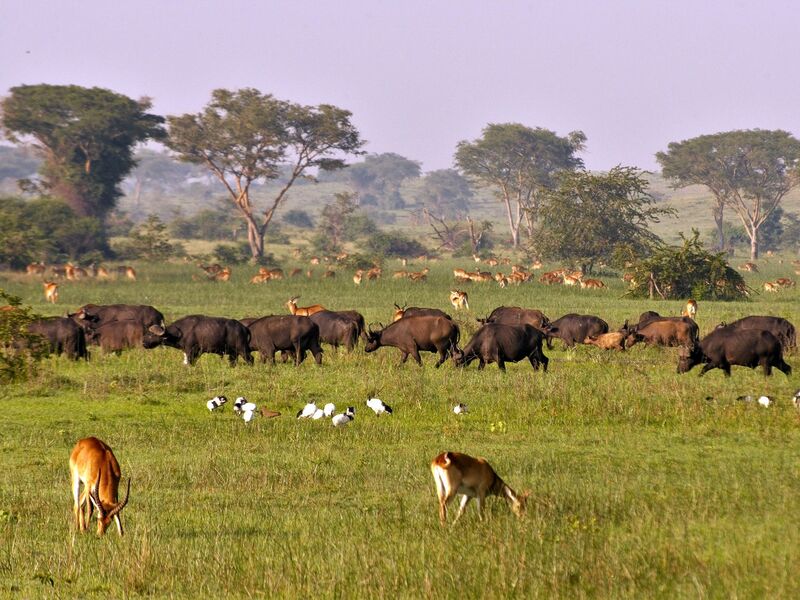 Uganda: Queen Elisabeth National park's grassland is a paradise for animals. This image is from Wild Uganda. 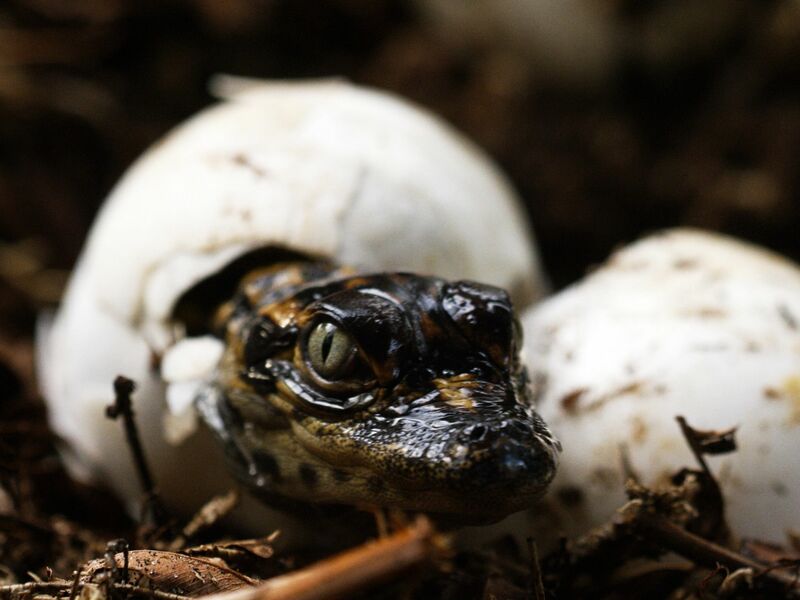 Sabine River Watershed, TX: Gator hatching from egg. This image is from America The Beautiful: Wild South West. 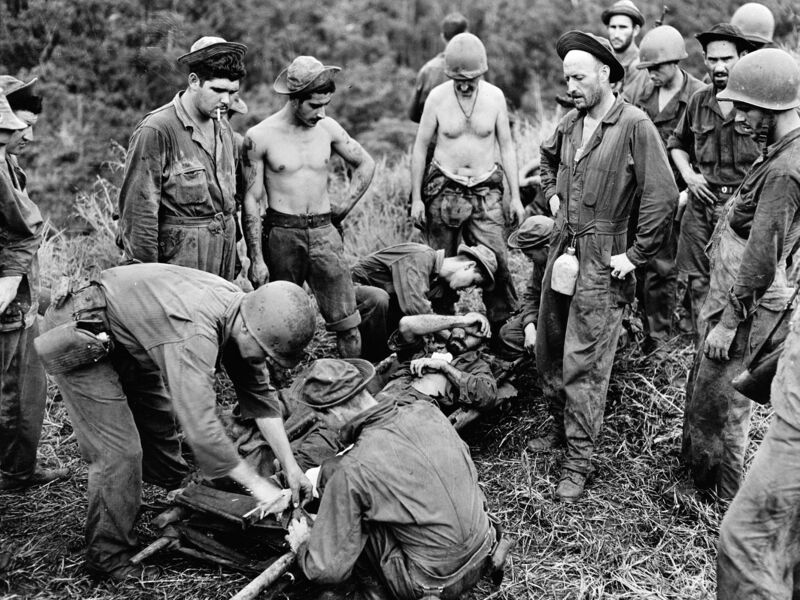 Guadalcanal: A casualty from the front line fighting is being transferred from the makeshift stretcher before being taken through jungle and down river to a nearby hospital. This image is from Inside World War II: The People's War. Uganda: Kibale National park's most famous inhabitants are chimpanzees. 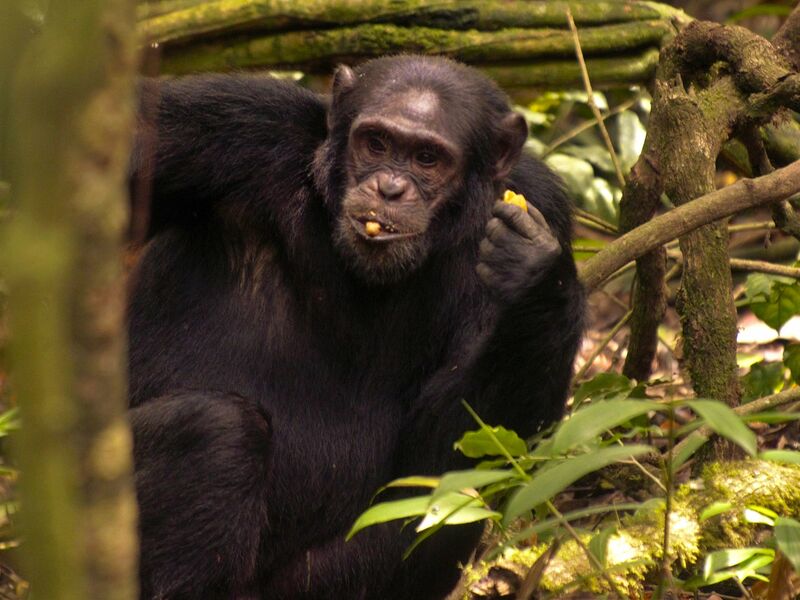 These particular chimpanzees live in the Ngogo region, the oldest part of the park. This group has approximately 200 members, making it the largest ever observed by scientists. This image is from Wild Uganda. Big Bend National Park, TX: Painted Lady Caterpillar hanging. This image is from America The Beautiful: Wild South West. 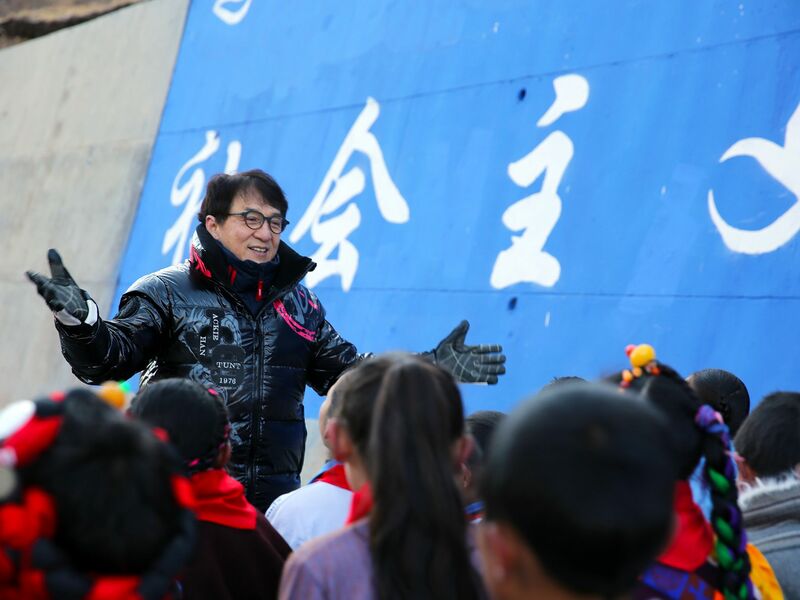 Zadoi, China: Jackie Chan facing children, conducting their song. This image is from Jackie Chan's Green Heroes. 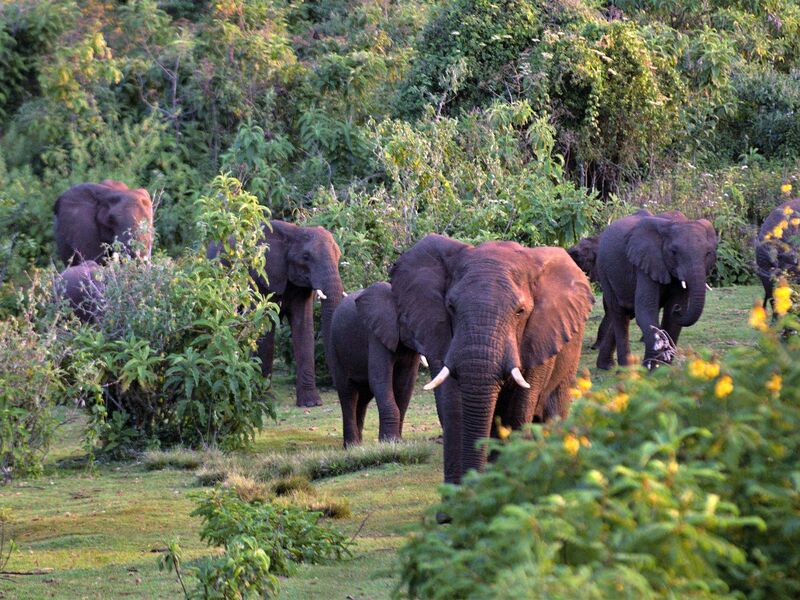 Uganda: A herd of elephants on their way to the elephant caves. This image is from Wild Uganda. 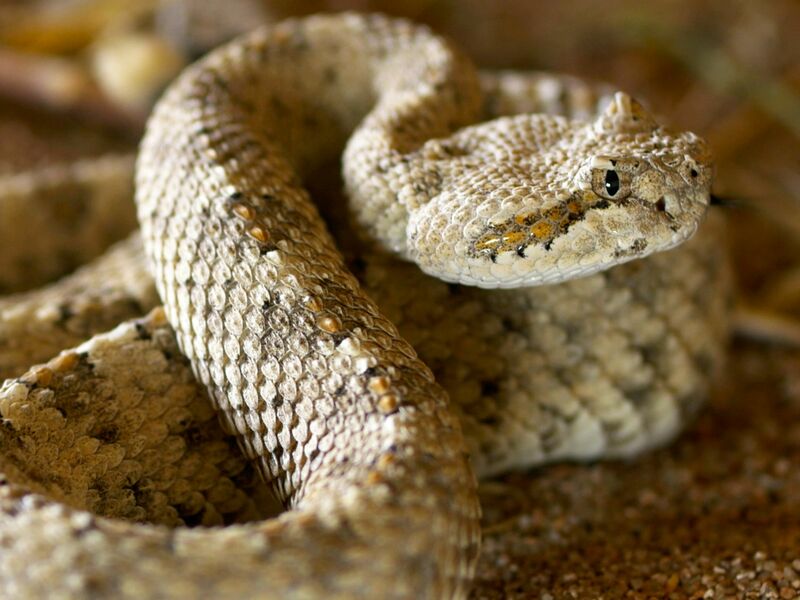 Death Valley, CA: A sidewinder rattlesnake glides across the hot sand in Death Valley. 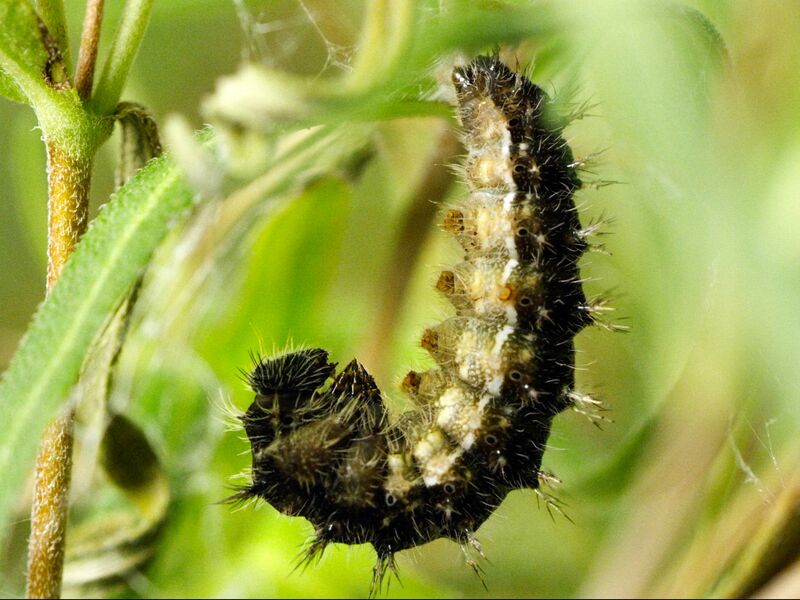 It uses a special movement that keeps only two points of it's body in direct contact with the ground. This image is from America The Beautiful: Wild South West. 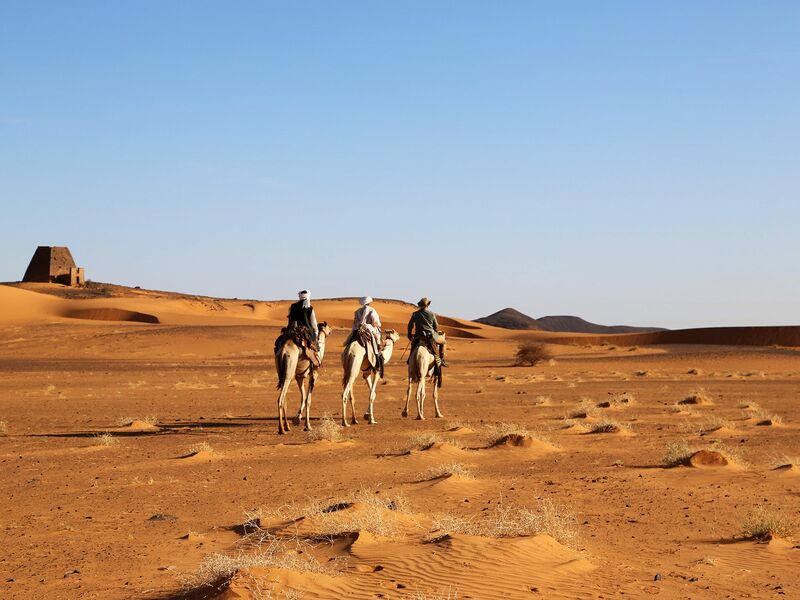 Cyrenaica: Cyrenaica reconquered - an eight Army officer beside a German dual purpose 88 mill. 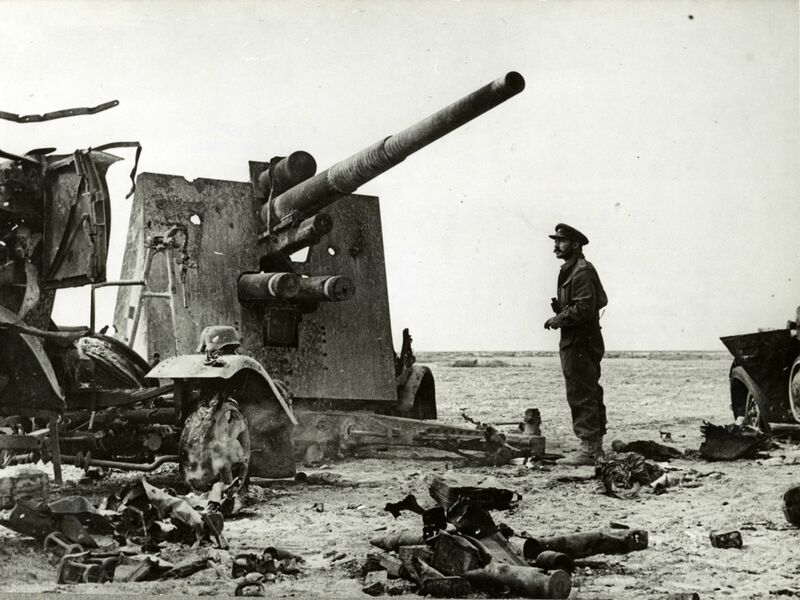 gun, put out of action by British Artillery near El Gubbi. This gun is used both for anti-aircraft and long range shelling. This image is from Inside World War II: The People's War. 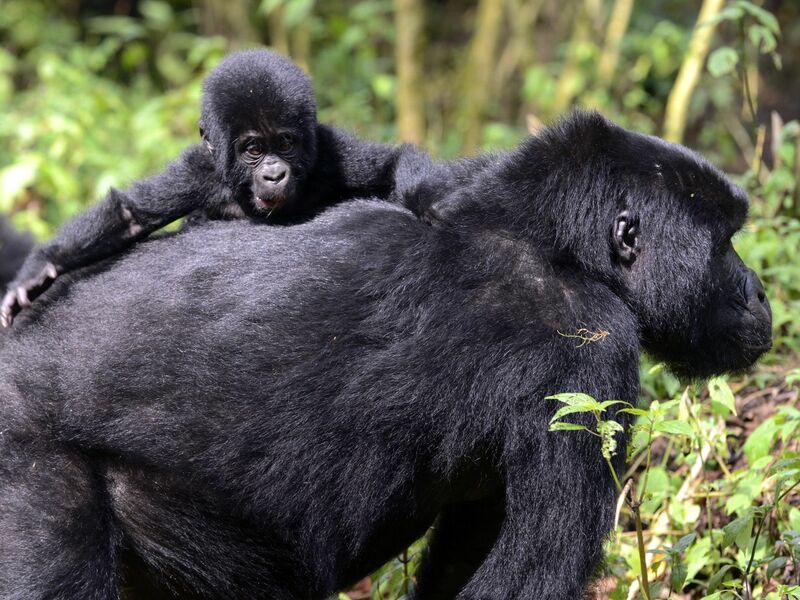 Uganda: Bwindi is home to around 400 mountain gorillas â half of the world's population. This image is from Wild Uganda. 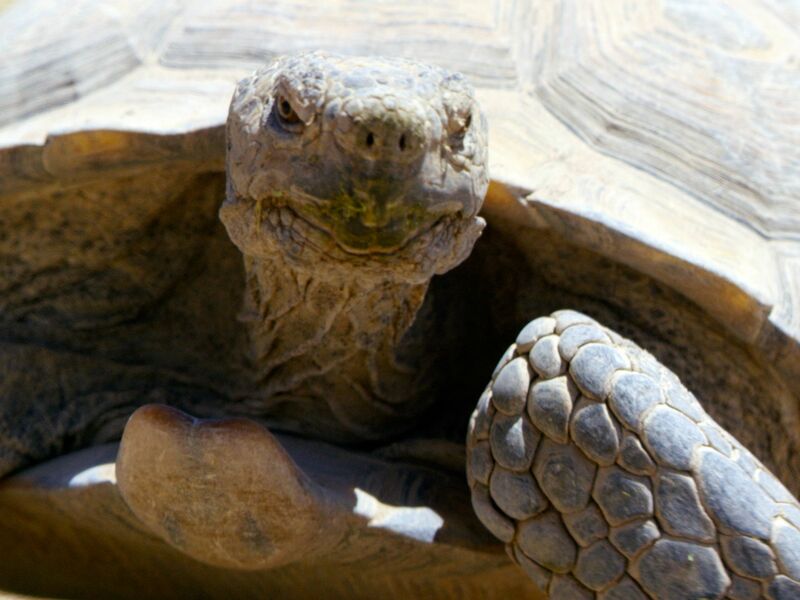 Death Valley, CA: A desert tortoise locks eyes with the camera during a rare moment above ground. This image is from America The Beautiful: Wild South West.